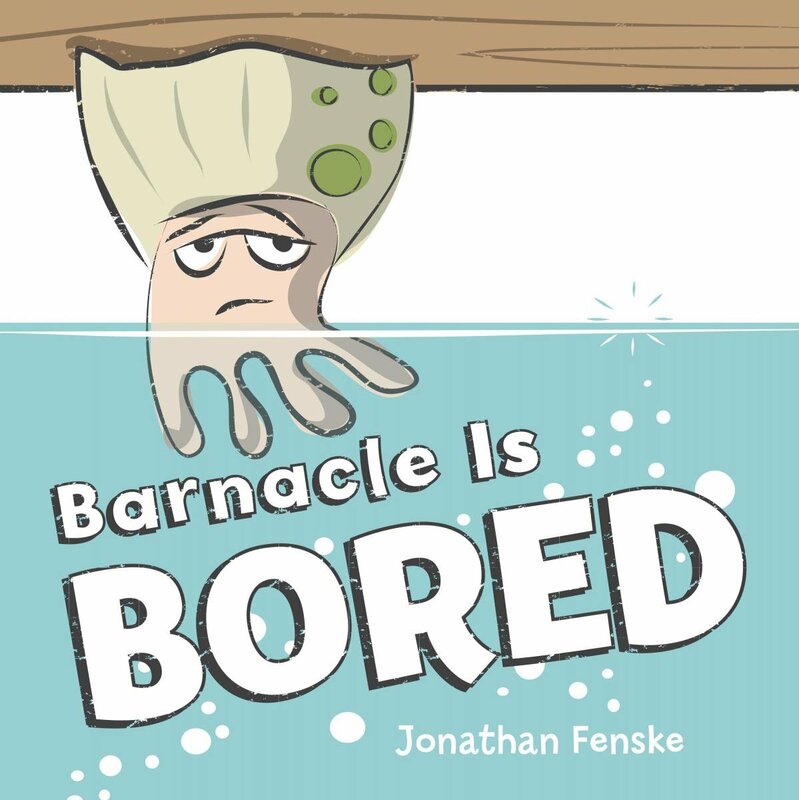 Barnacle is stuck on the underside of a pier, wishing he had something to do. Every day is exactly the same. The tide comes in and Barnacle gets wet and cold. The tide goes out and Barnacle is dry and hot. Boring! Barnacle wants something EXCITING to happen. Then a colorful fish swims by. Barnacle bets the fish doesn't have a boring life! But then again...maybe exciting isn't always better. Um, it's perfect. I'm in love with this barnacle. I will sing this book's praises forever more. Seriously. Shall we go over my criteria? Irreverent humor that made me laugh out loud, loudly--check. Simple illustrations that are still humorous and full of fun emotion--check. 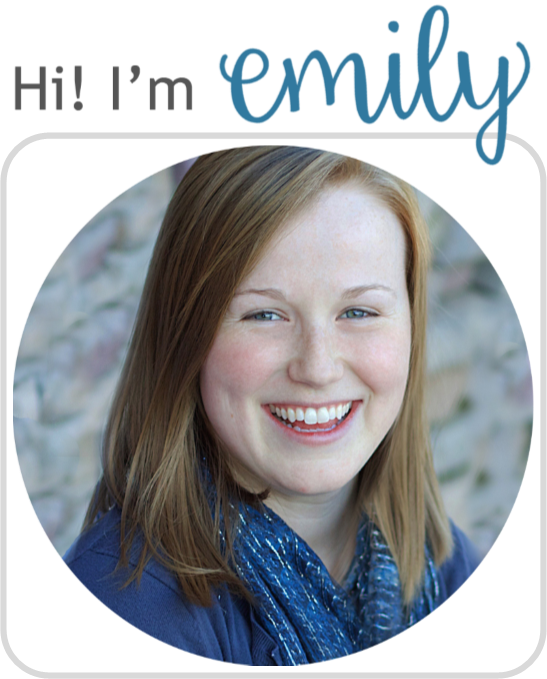 A storyline that is easy to read aloud and has educational elements--check. 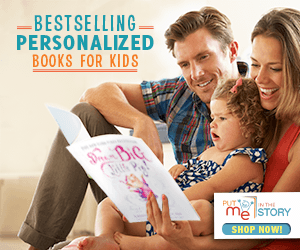 Good for beginning readers, adult readers and everyone in between--check. You have to read this book! 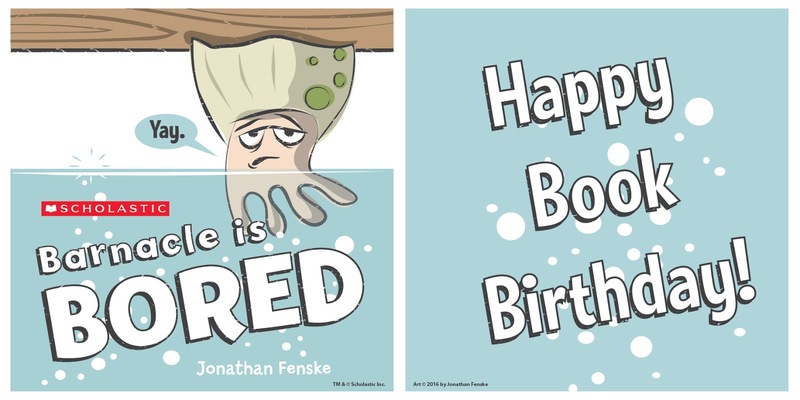 Fenske has wowed me with some pretty great books in the past, but I do believe I have a new favorite. 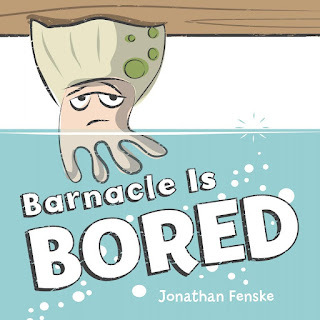 I appreciate that he told a story that is engaging while educational (an excellent practice in opposites), humorous yet with a moral (an excellent lesson in gratitude over envy), and has perfect illustrations to tie it all together (who knew a barnacle could be so cute?). This book is one that I will recommend every time. Great readalike for I'm Bored for humorous boredom, and I Want My Hat Back for irreverant humor.